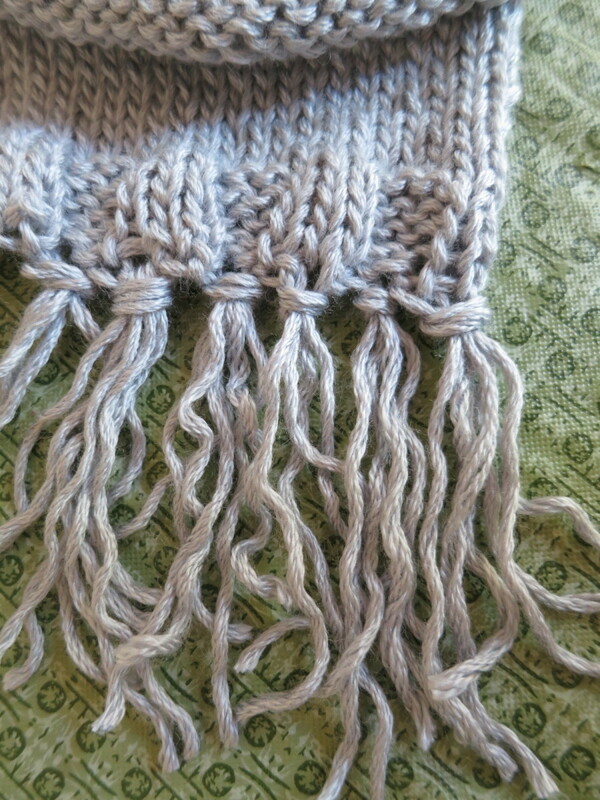 Fringe and fringe tassels can add a fun finished edging to any knit or crocheted item. Fringe decoration is often added to a scarf, shawl or blanket, but you can also attach tassels to sweaters, purses, pillows and other goods. And adding fringe to these items is probably a lot easier than you think! 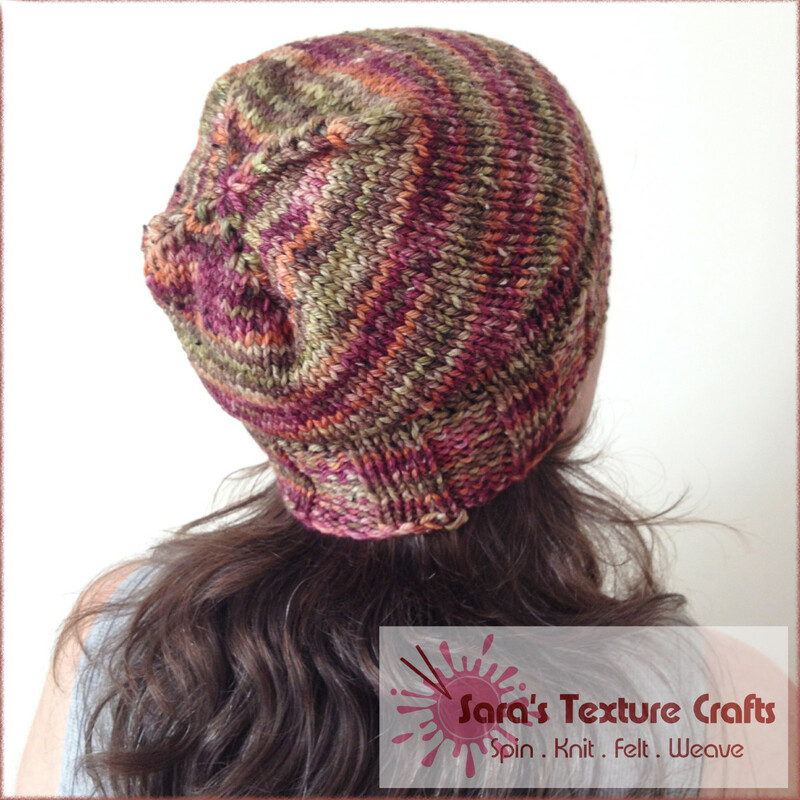 Here are step-by-step directions for adding fringe to your knitting or crochet project. your yarn - how much yarn you will need depends on how many tassels you want to make and the length of the edge you are attaching it to. 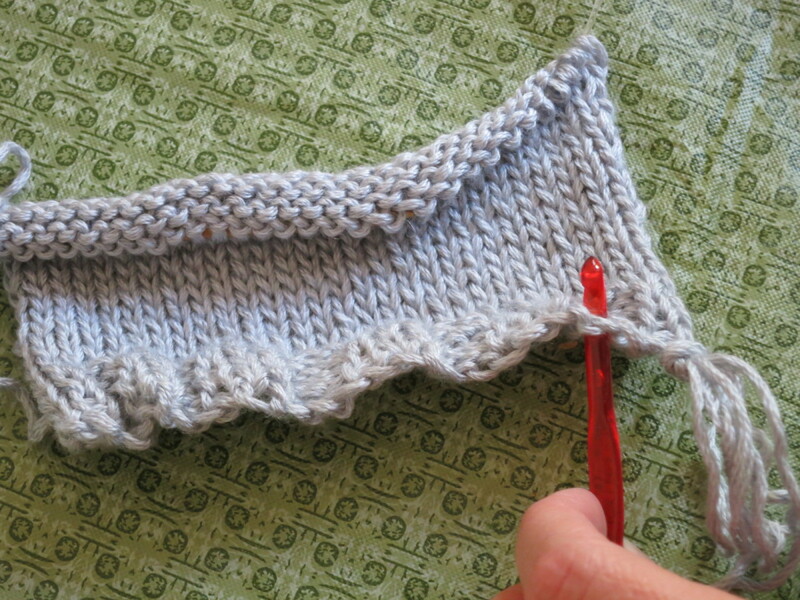 a good pair of scissors - you want to use sharp scissors that will cut your yarn cleanly and not fray the ends. a crochet hook - I use a size H crochet hook, which seems to work well for all my fringe projects. Crochet hooks are sold at most craft and yarn supply stores and websites. You want a hook that is big enough to hold 3 or 4 strands of the yarn you're using, but small enough to fit through your knitted or crocheted material. a piece of cardboard - the cardboard should be at least 10 inches long. The width depends on how long you want your fringe. You should cut your cardboard to be 1/2" wider than the length of your finished tassels. So, if you want your fringe to be 3 inches long, cut your cardboard to be about 3 1/2 inches wide. The length of your fringe is really a personal choice. I generally make my fringe tassels between 3 to 4 inches long for most scarves, shawls, and sweaters. If I am using bulky or extra bulky yarn, I might make them 5 to 6 inches long. For pillows, I would suggest adding shorter tassels - 1 1/2 to 2 1/2 inches long. First step: cut your cardboard to be 1/2" wider than however long you want your finished fringe. 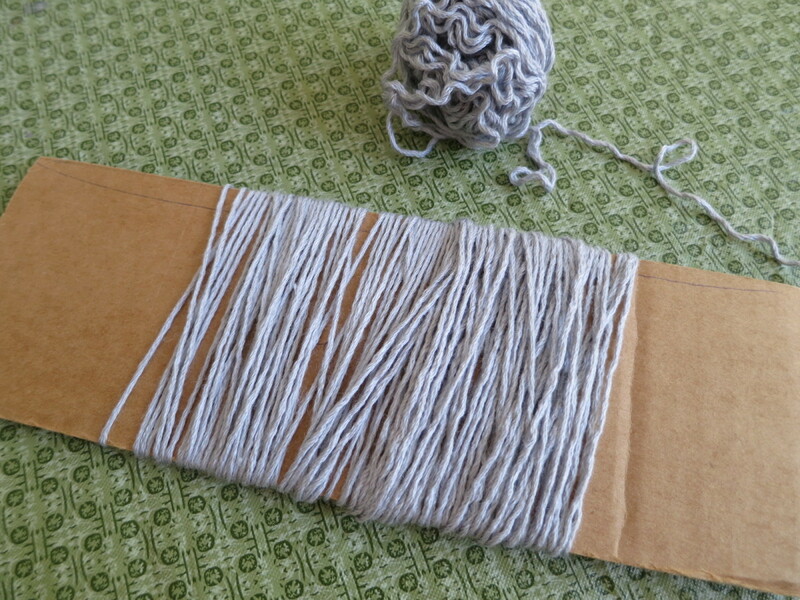 Once your cardboard is cut, start winding your yarn around your piece of cardboard width-wise. 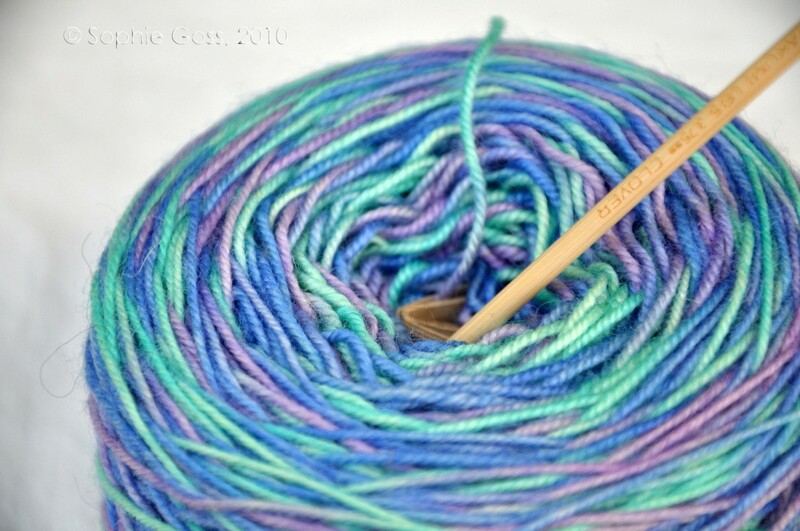 As you wind the yarn, try not to pile it in one area on your board. 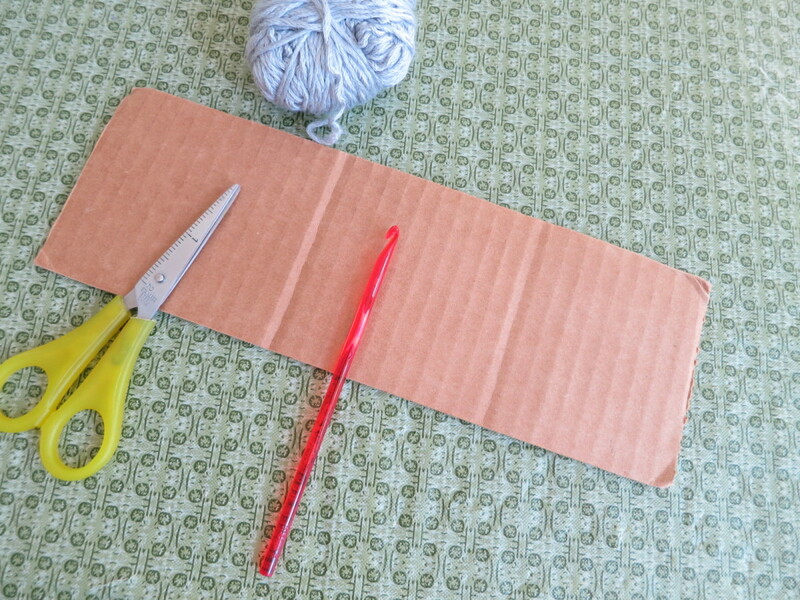 Instead, move down the length of your cardboard, building a uniform layer of yarn as you wind. I like to make my fringe in smaller batches, and wind and cut more as I need it. This method might take a little longer, but I'm not cutting up more of my yarn than I need. 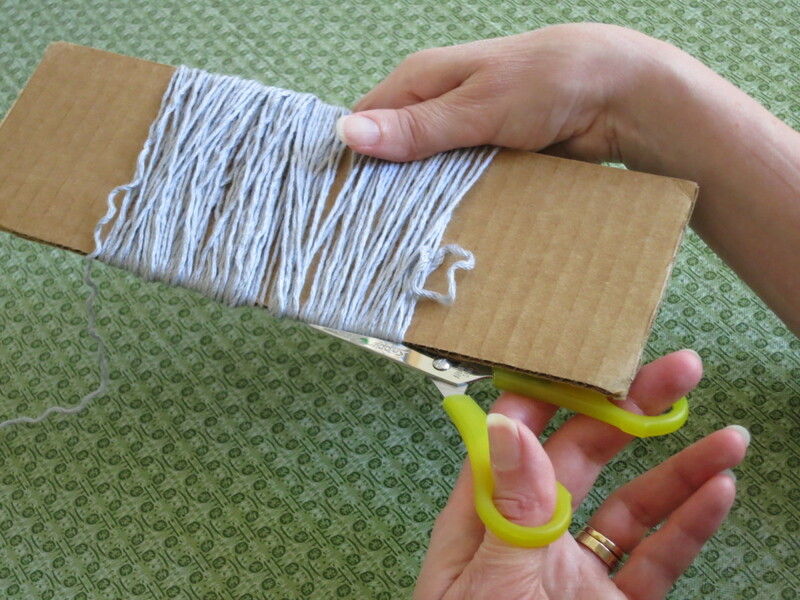 Cut your yarn along the bottom edge of your cardboard (only) to make the lengths of fringe. Your cut yarn will be twice as long as your fringe tassels. Then place your yarn in bundles for each of your fringe tassels. I like to use groups of 3 or 4 strands of yarn for each of my tassels. Be careful to line up your yarn evenly in each bundle so the edges of your tassels will be even and clean. The first step is to think about the placement of your fringe. If your finished edge is ribbed, you might consider attaching your fringe to every other rib, or whatever placement you think would look best. If your edge is a more uniform texture, you might just have to eyeball your placement. I will often put one tassel on one end of the edge, the next tassel on the other end, and then one tassel in the middle of the working edge. Then I can just add my tassels evenly to fill in the gaps in between. To attach your fringe tassels, take one of your bundles of yarn and fold it in half length-wise. Working from the backside of your item, insert your crochet hook through the material at the edge. You want to be working close to the edge of your material, but be careful that you have at least two stitches or strands of yarn under your hook to anchor your tassel to. See photo above for position. Now working on the front side of your item, grab your loop of yarn with your crochet hook. 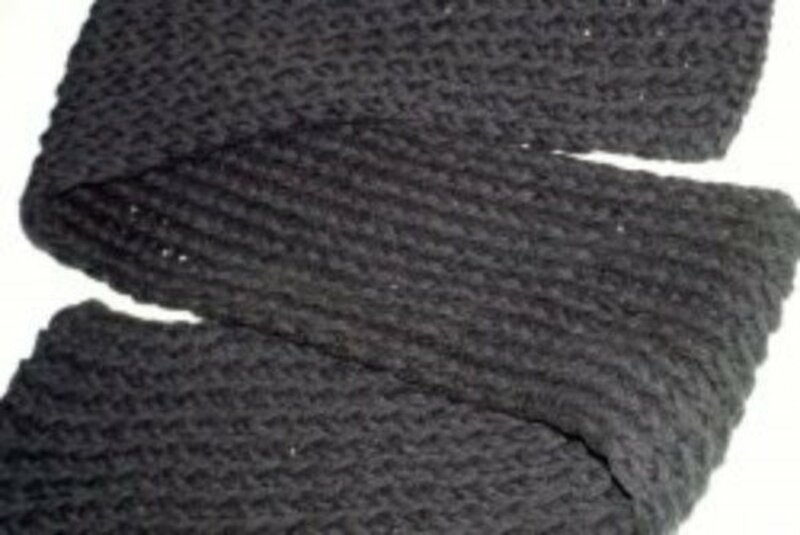 Then pull the loop through your material to the backside (see photo to the right). As you pull your loop through, be sure to keep your cut ends as even as possible. 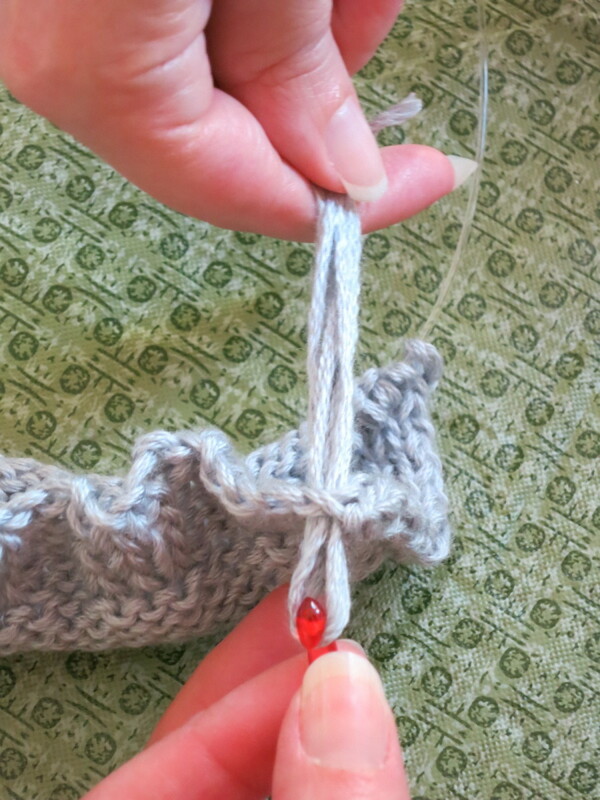 Lift the loop and pull the ends of your yarn through it, making a tassel. Pull the loop tight to make your tassel snug and secure. (See photo below). Continue attaching tassels along your edge in this same manner. You can trim any uneven ends of your fringe using a pair of scissors when you are done. If the yarn in your fringe begins to unravel a bit, you can tie little knots at the end of each strand to stop any fraying. 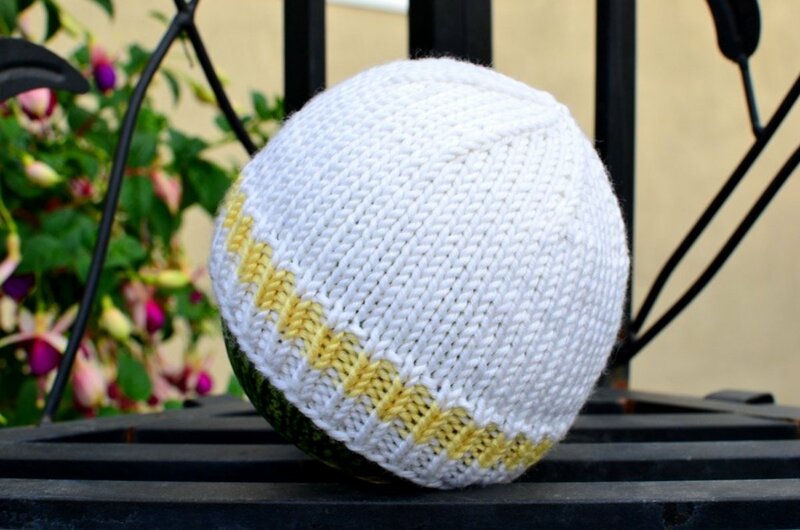 Where can I find a free, easy pattern for knitted baby booties? Hi Kim - So glad you found this tutorial helpful! Hope you love your finished project! Thanks Donna! What a wonderful source for a beginner like myself! Hi Kat - So glad you found this tutorial helpful. Adding fringe is really easy, and actually fun :) Thanks so much for stopping by and commenting!! I always went through a total hassle to put on fringe - this is, without question, the easiest way to do it! Kudos! Thanks! 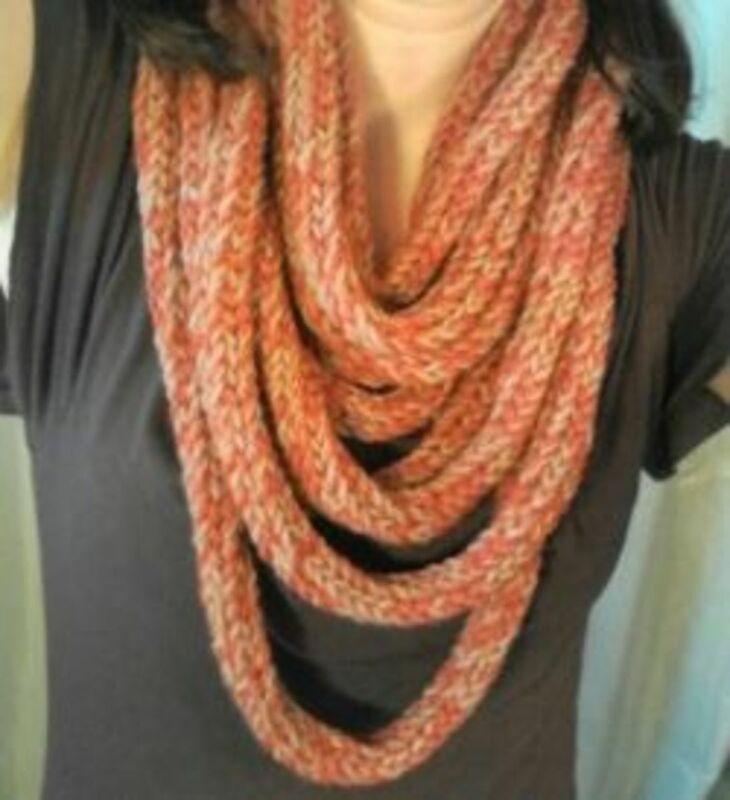 Hi OldRoses - Fringe is a great addition to most knit items, especially winter accessories. I think fringe makes them look more cozy :) Thanks for your comments, share, and pin. I appreciate it! Thanks so much for this excellent tutorial. I'm going to go back and start adding fringe to some of my finished projects. Voted up, shared and pinned. Hi Heidi! Glad to hear from you! Thank you for you comments and vote up :) Thanks for stopping by and hope you have a wonderful holiday!! Best wishes! Hi Dolores! Glad you found this hub helpful. Fringe is also a great way to add a little length to an item, like a scarf, that turned out a bit too short. Thanks so much for your comments, vote up, and share!! Great photos and instructions as always! Voted up, useful and beautiful of course. Hope all is good in your world. Cheers! Thanks for sharing! You explained very well the different steps and the pictures are just great! Thanks, Heather! 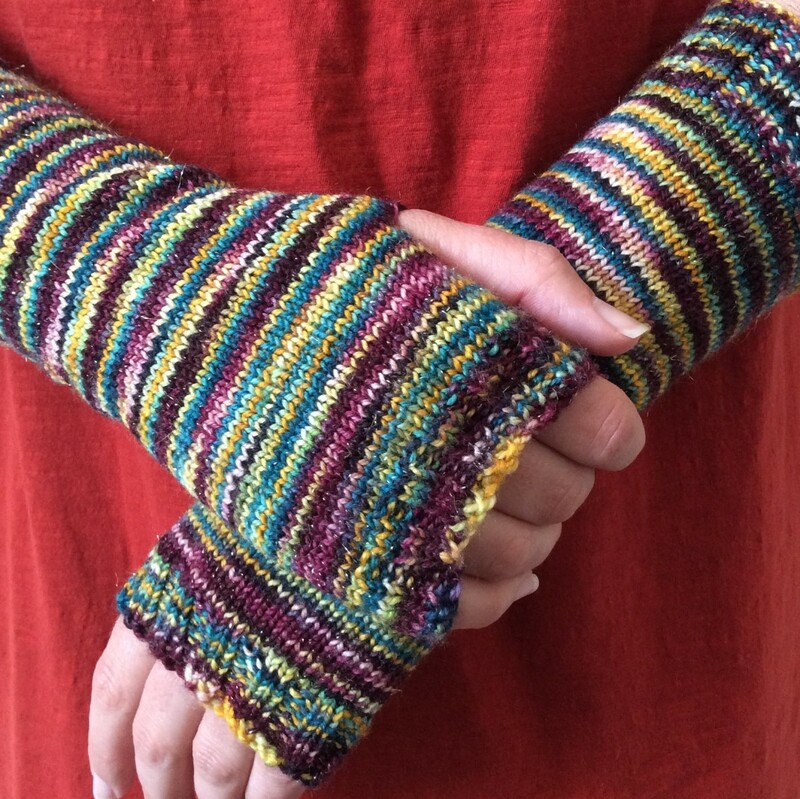 You should really try knitting - I think you'd enjoy it :) Thanks again for your comments and pin! Timely advice, as many of us are working on Christmas gift scarves now, as well as extras for charity or just for random giving. Thank you, CraftytotheCore! That's very kind of you to say! It means a lot to me and I appreciate it!! I love reading your Hubs. You have such great tutorials on how to do these things.